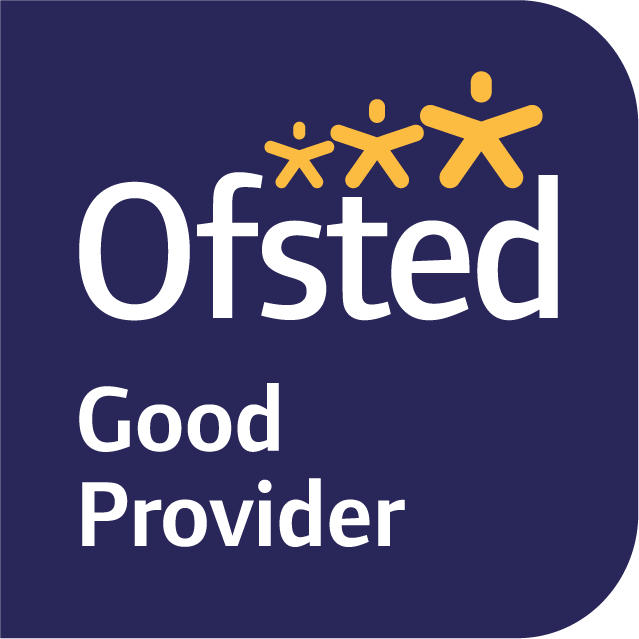 Nyewood C. E. Junior School was last inspected by Ofsted in July 2018 and received a 'good' rating across all areas inspected. If you are a parent of a child currently attending our school and wish to add your view, you can do so via the Ofsted Parent View site. Further information about Ofsted and how they inspect schools can be found here. As a Church of England Voluntary Aided school, the local diocese also inspect the school to ensure that the Christian ethos and values are being upheld. Our latest inspection took place in January 2018 which awarded an overall 'good' judgement with Worship judged as 'outstanding'. The strong leadership team have established a firm Christian foundation, this is reflected in the learning environment which has very clear visible signs that the school is united in keeping its Christian distinctiveness central. A copy of the latest SIAMS report can be viewed here.